Hilton Grand Vacations recently announced it has purchased a 1.05-acre site that currently includes King’s Village, Hale Waikiki Hotel and Prince Edward Apartments and is located directly behind the Hyatt Regency Waikiki Beach Resort & Spa on a block bounded by Kaiulani and Kona avenues and Prince Edward Street. 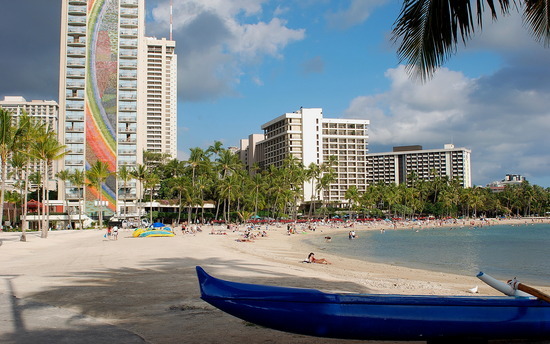 Hilton Grand Vacations plans to develop a 32-story tower Hilton timeshare resort on the site, which will be its sixth Hilton timeshare resort property in Honolulu. 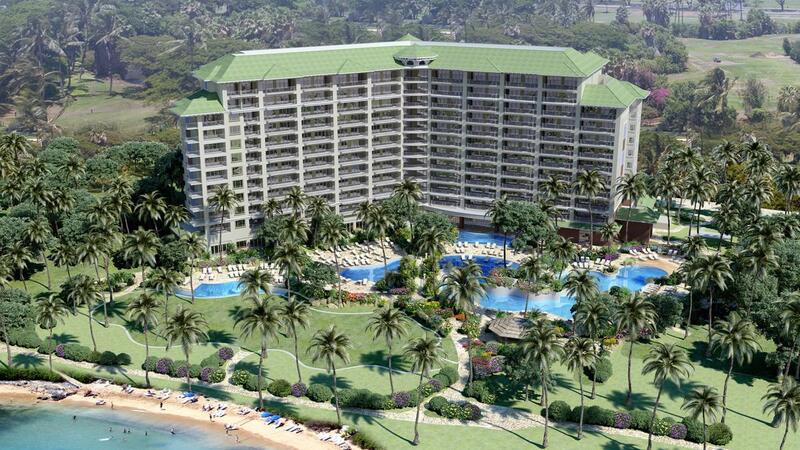 Purchasing the King’s Village project is part of Hilton Club resorts continued efforts to expand its portfolio on Oahu. 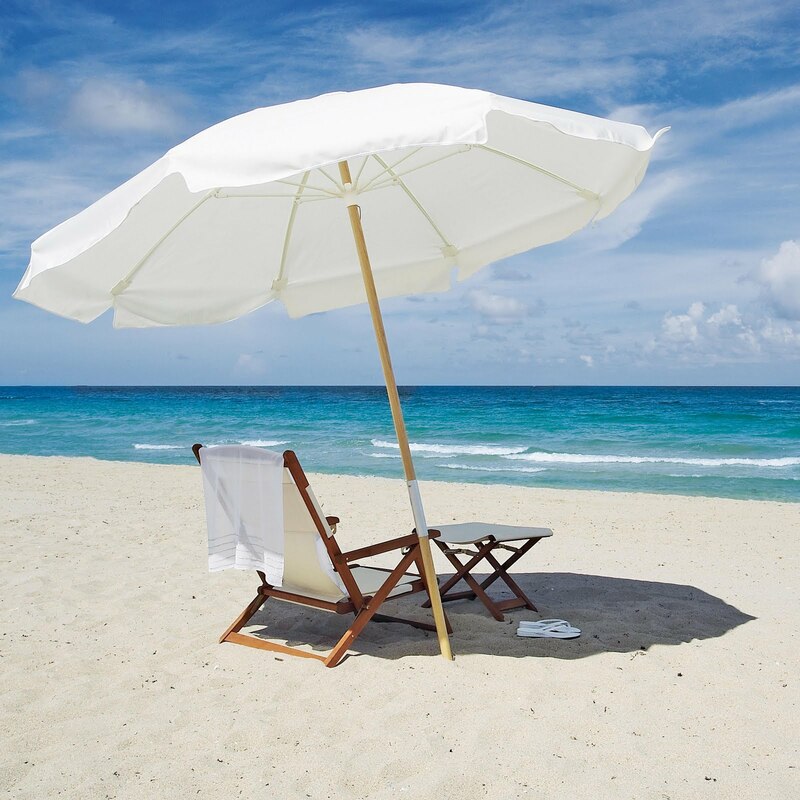 Current Hilton timeshare occupancy is at 90 percent with strong interest from existing domestic and Japanese owner families, which achieved a milestone of 60,000 Japanese Club Members this year. 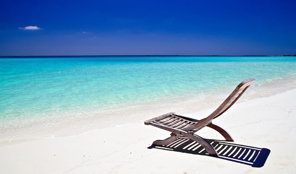 This project will be Hilton resorts sixth timeshare resort on Oahu, increasing the total count to 1,429 units. HGV’s most recent property was The Grand Islander by Hilton Grand Vacation Club, which opened in March 2017. Construction is anticipated to begin in the second quarter of 2019, with project completion in the first quarter of 2022. The start of sales for the property is expected to begin in the middle of 2020. Located in the heart of Waikiki, the Hilton resort property will include 191 units, made up of studios and one-, two- and three-bedroom suites, many of which will offer ocean views. 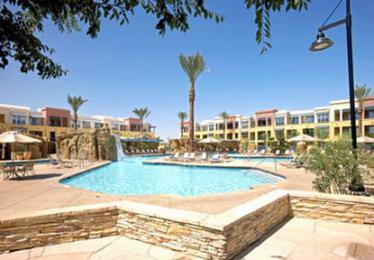 Planned resort amenities include a fitness center, pool, business center and owners’ lounge.